Black Onyx Necklace. 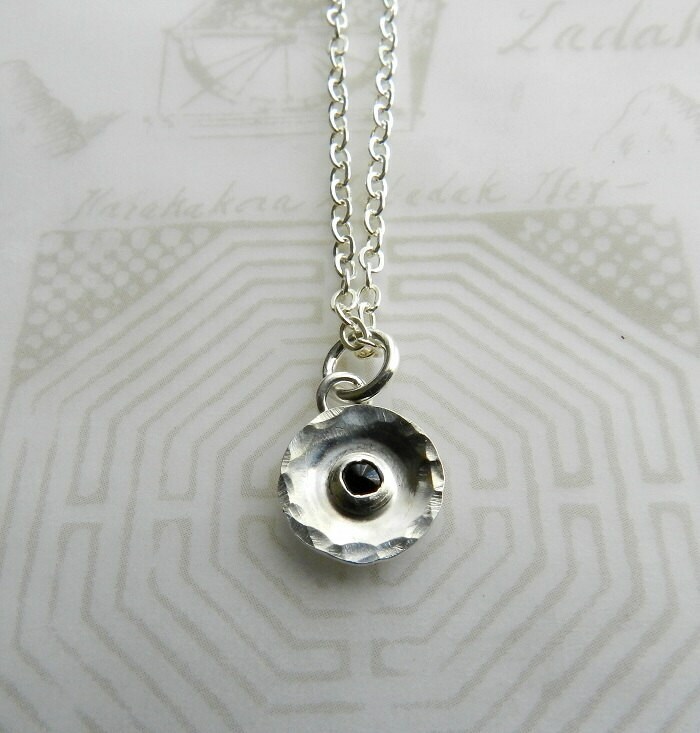 Very simple silver circle necklace with a tiny onyx (3 mm). This is a small meditative necklace is for someone who loves minimalist style. It is made of sterling silver and is handmade by me. The pendant is 10mm in diameter and hangs on a 17” sterling silver chain.